Good Friday Noon, Please meet at Elsmere Presbyterian. 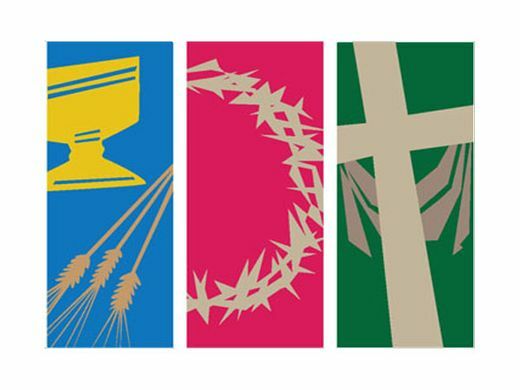 We will walk/wheelchair 1.5 miles to Calvary while doing Stations of the Cross. Shuttles back are available. Bad weather will move us inside the Elsmere Presbyterian building. Easter 10:30, We will have one service at 10:30. We are receiving new members and will partake in Communion. You are also invited to the Community Eater service at St. James for Sunrise. Holly is preaching. All are welcome, children and adults of all ages. You can find more information about life at Calvary here.